[Lab news] Jake graduates with his Master’s degree! 15 December 2017. The whole Baumann lab joins in congratulating Jake on his successful graduation with his Master’s degree from UConn! Jake embodied the spirit of a great student and team member, one who did not only seek to get something from the place he spent two years of his life but also one who left a great deal for us to remember. 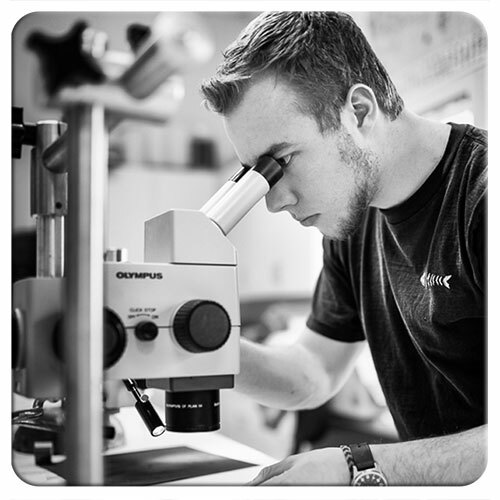 A wizard behind the camera, Jake has continuously enriched our lab with pictures that truly stand out and for which we will always be grateful. Jake helped in every aspect of the lab, but was particularly active in maintaing our monitoring efforts in Mumford Cove. For that, too, we are very grateful. 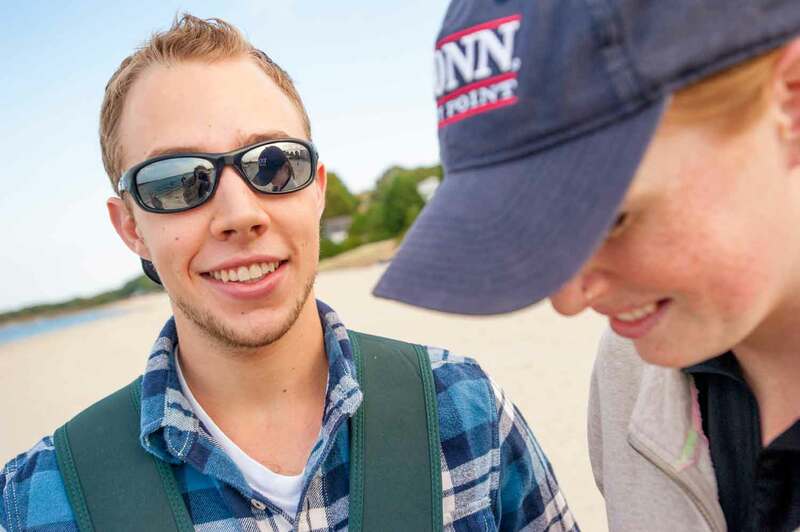 For his Master’s thesis, Jake painstakingly took it upon himself to retrieve and digitize the 40+ year time series of environmental observations from Project Oceanology, an ocean literacy organization that has been taking middle and high school students out to sea for decades. 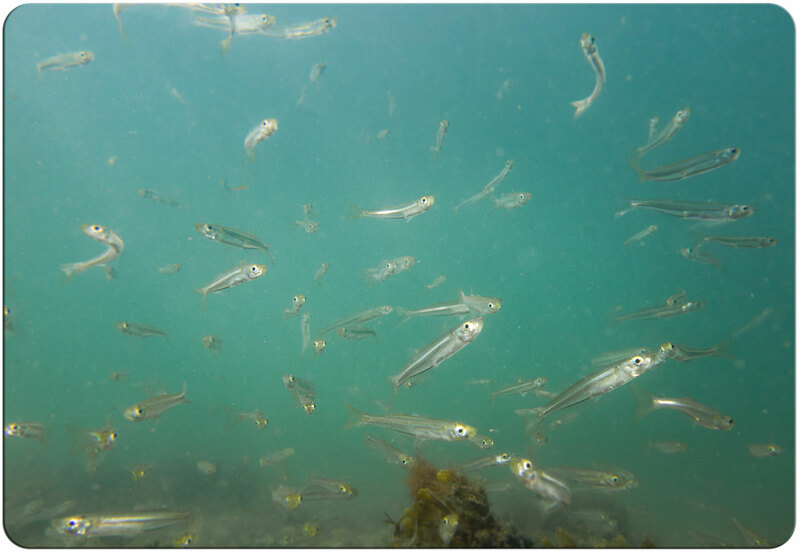 For the first time, his work allowed a quantitative evaluation of these data and a glimpse into the decadal changes in abiotic and biotic conditions in nearshore waters of Eastern Long Island Sound. is accessible via the OpenCommons Site of the UConn Library. This entry was posted in Imagery, Lab News, People.